Researchers from Columbia University’s School of Engineering and Applied Sciences have created the world’s first self-sustainable camera meaning it's capable of powering itself without assistance from a battery. As EurekaAlert highlights, a typical camera sensor exposed to light uses photodiodes to generate an electric current. This helps the sensor measure the intensity of the light, information which is then used to produce an image. Solar cells, which convert light into electric energy, operate similarly enough that scientists were able to craft an image sensor that can alternate between both tasks. The result is a sensor that can essentially power itself while capturing images. Pretty neat, eh? 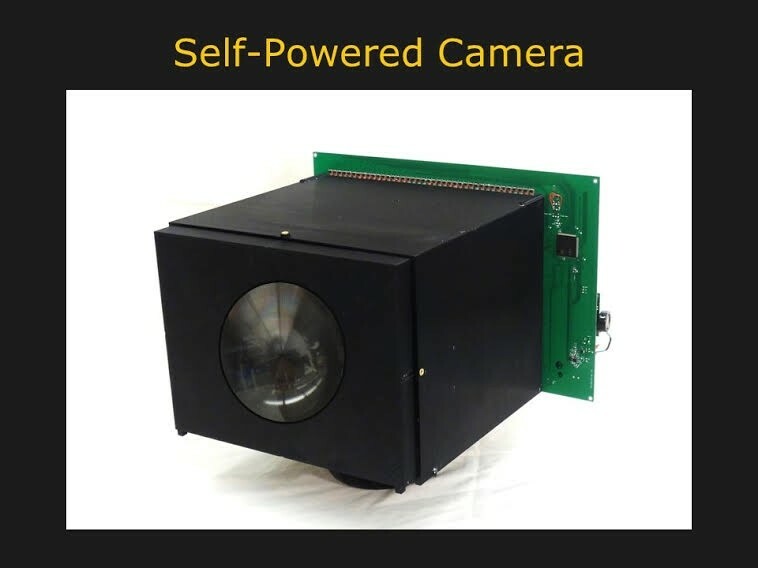 Shree K. Nayar, who led the research team, said a few different designs for image sensors that can harvest energy have been proposed but their prototype is the first demonstration of a fully self-powered video camera. The prototype was built using off-the-shelf components and is able to capture one image per second, indefinitely, in a well-lit indoor scene. It employs a tiny 30x40 pixel sensor which is housed inside a 3D printed body. When not being used to capture images, it can generate power for other small devices like a watch or a phone. Image quality obviously leaves a lot to be desired but that wasn’t the focus here (no pun intended). As a proof of concept, this is an important step that could one day be useful in products like always-on security cameras, wearables and IoT gadgets.